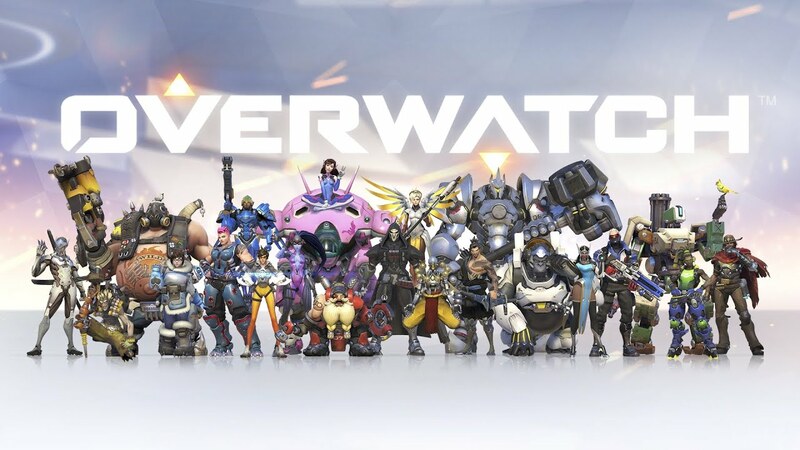 Blizzard has updated the PC version of Overwatch, with the new 'high bandwidth' update rolling out to PC gamers, offering higher quality online play for gamers that don't have great internet connections. In the video above, Overwatch's Lead Engineer Tom Ford along with Senior Engineer Philip Orwig explain the changes, and what Overwatch players will experience. PC gamers can expect smoother Overwatch games online, with fewer netcode-related issues. The PS4 and Xbox One versions of the game don't have the new high bandwidth update, with Orwig explaining: "We're still investigating how to roll this out to on console". Ford explained that the Overwatch high bandwidth update reduces something called the interpolation delay, which Polygon explains as "the server predicting where one player is going and how fast and then rendering that on other players' clients, ensuring a smooth experience for everyone". If you've got a good internet connection, the new netcode shortens that delay by over half. If you don't have a great internet connection, you'll be moved into a new lower-bandwidth group automatically, where you'll be matched with other Overwatch gamers that don't have higher-end internet connections. Ford added: "The net result is you will be shot around corners less, you'll be able to predict escape moves better and the server will hear about it sooner".